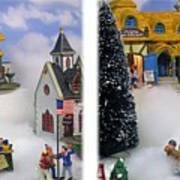 There are no comments for Christmas Display - Gently Cross Your Eyes And Focus On The Middle Image. Click here to post the first comment. 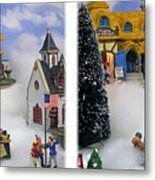 3D stereo crossview of a Christmas display I found in the mall store. To view: Gently converge (cross) your eyes and focus on the middle image that appears while ignoring the outside.